With Facebook Messengers, more and more users make new friends gradually. However, in the Internet world, sometimes we can't clearly and accurately know what's going on around you. You may need to monitor your child's or boyfriend's Facebook chat history in order to know what happen to him/her. In this tutorial, we list the best 3 free Facebook Messenger spy apps in 2018 and show them as below. Part 1. Why Spy on Facebook Messenger? Parents need to keep an eye on who their teenager is talking with. Parents want to prevent their children from fraud or improper media sharing. Parents can alert their family member for unnecessary social network chat logs. Employers are able to make sure their staff are not wasting too much time on social media conversation. HR may alert or be alerted with leaking unbefitting information by personnel. From the above description we can learn that most of the spy requirement is from family member for the sake of protection. We understand this action but don't advocate it. Since Facebook Messenger is a third-party application that is downloaded or installed on the cell phone or tablet, you have to be sure that the spy software that you select will support logging and monitoring all Facebook Messenger chats actually. Let's have a look at the impressive Facebook spy app for iPhone, Android or website. SPYERA: the most powerful and undetectable monitoring software! It can remotely monitor Android Phone, Android Tablet, iPhone or iPad on your Wondows and Mac, and it also can allowed to monitor your kids and understand their world. From it's official site, we can see the PYERA can spy on phone calls, open camera remotely, record phone call, spy on instant messages, track GPS location, spy on applications, spy on VoIP call, capture keylogs, spy on media files, spy on SMS and Emails, monitor Internet, see deleted messages on web/pc/mac. 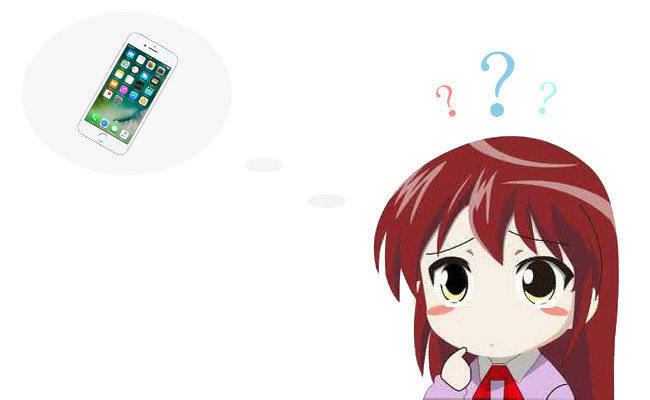 Mobile Tracker Free has an easy-to-use interface and what you need to do is typing a phone number in the search box and then witness the miracle. This free and quality monitoring application enables you to track WhatsApp and Facebook messenger incoming and outgoing messages without rooting the phone. What's more, it is able to monitor your children or employees in real time. In order to use, you need to download this Android Facebook Messenger spy app to your target phone and then track its social activity on web. 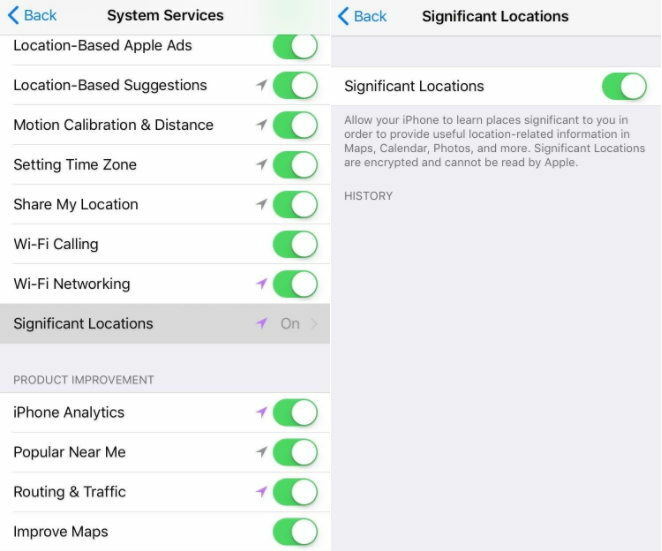 SpyHide is multipurpose and free cell phone monitoring software that is able to spy on GPS locations, text messages, call details, call recording, photos and media, social media, remote control, browsing history, etc. It allows you to view all the Facebook messenger chat conversations that happen through the target phone. With this software, you can view stickers and emoticons, see the names of people they have been chatting with, get access to any photos, videos or audio files sent through Facebook chat and saved on the specific phone. TeenSafe Monitor is able to spy teenager's device, such as all texts, web history, mobile location, call logs, contacts, bookmarks, WhatsApp messages and even Facebook messenger. 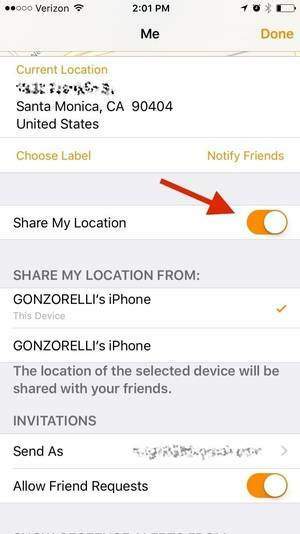 It is trusted by most of the parents so if you are a mom or dad who would like to monitor your children's iPhone or Android device, this Facebook tracker for iOS or Android device is capital of track what they are doing, where they are and who they are talking to on Facebook, Viber, WhatsApp or SMS. As you can see, most of the mainstream free Facebook messenger spy apps in 2018 need to be downloaded on the target users' cell phone and then to track the usage of that device on PC/Mac. Now are you ready to use one of them and begin to try it? Good luck to you. 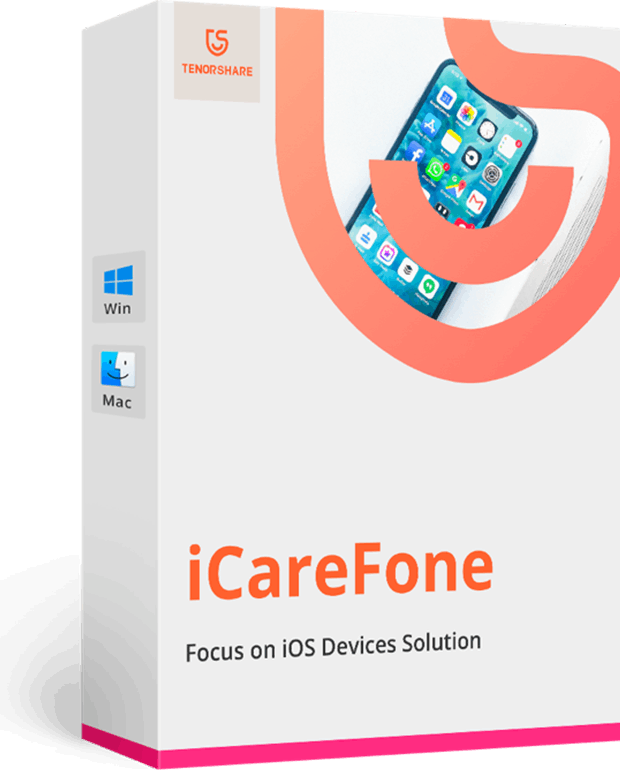 By the way, remember that the be monitored person can also backup all data in their device before use these spy apps such as Tenorshare iCareFone. Last but not least, take note that do not use any spy software to perform illegal behavior.